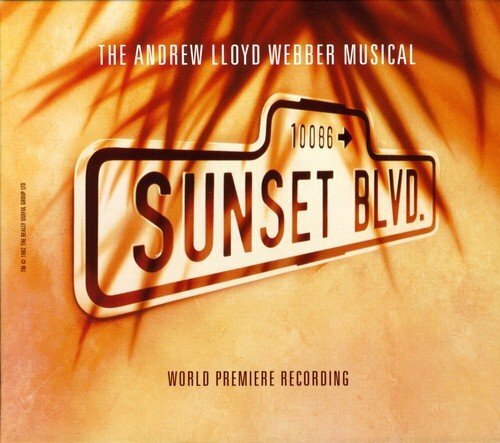 2007 digitally remastered edition of the original 1993 UK cast of Sir Andrew Lloyd Webber's "Sunset Boulevard" starred Broadway legend Patti LuPone as Norma Desmond, Kevin Anderson as Joe Gillis and Daniel Benzali as Norma's ex-husband, Max. Even though reviews of the production were mixed, it consistantly sold out 1,529 performances. Anderson left the London company in January 1994 to be replaced by the late Gerard Casey.